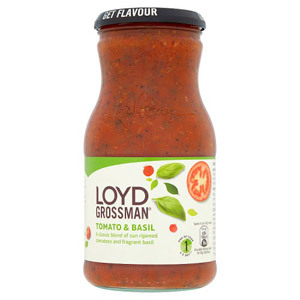 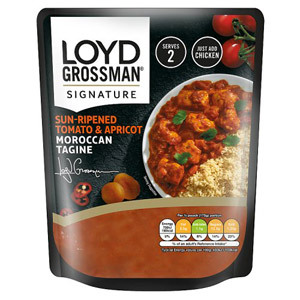 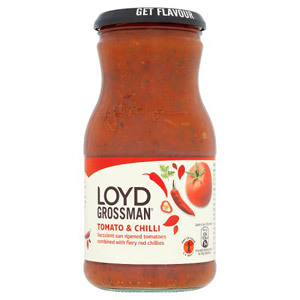 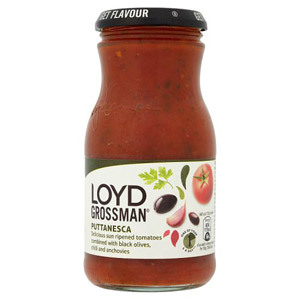 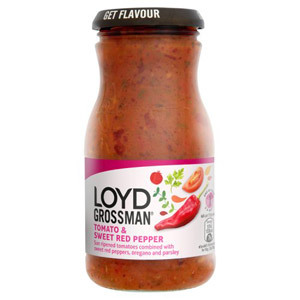 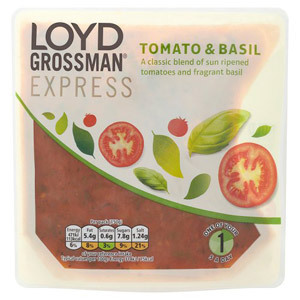 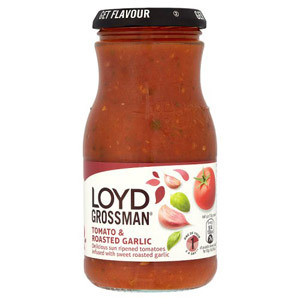 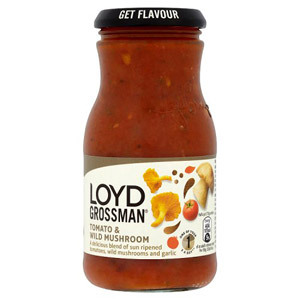 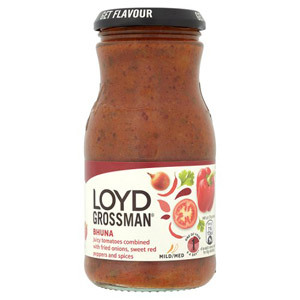 More than just a television presenter, Loyd Grossman now has an impressive range of premium cooking sauces to his name! Grossman's passion for food led him to create his cooking sauces back in 1995, and they have gone on to become Britain's most successful new premium food brand. 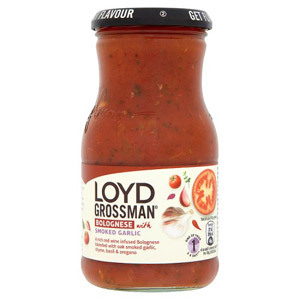 The sauces boast a vibrant flavour that comes from using only the best ingredients. 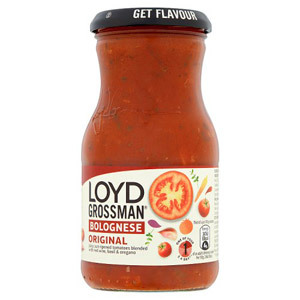 Our range of Loyd Grossman cooking sauces comprises a number of Italian-style sauces designed to be incorporated into dishes such as carbonara, spaghetti bolognese and other pasta dishes. 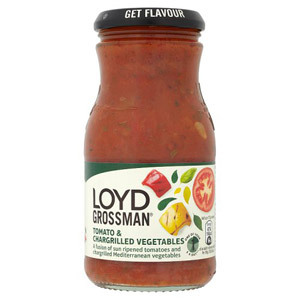 Whichever jar you try, you can rest assured the difficult bit has already been done, simply heat the sauce up and away you go - no chopping, dicing or seasoning, just a delicious meal in a matter of minutes!